Cindy Lam of www.msfooddivision.com, a local company that promotes home cooking and healthy eating habits, demonstrates how to whip up vegetarian wonders using locally sourced ingredients at home. Preheat oven at 200°C. Drizzle some oil on a baking tray, add the pumpkin, sage, chilli, and garlic and season. Roast for 20–25 minutes until the pumpkins turn golden brown. 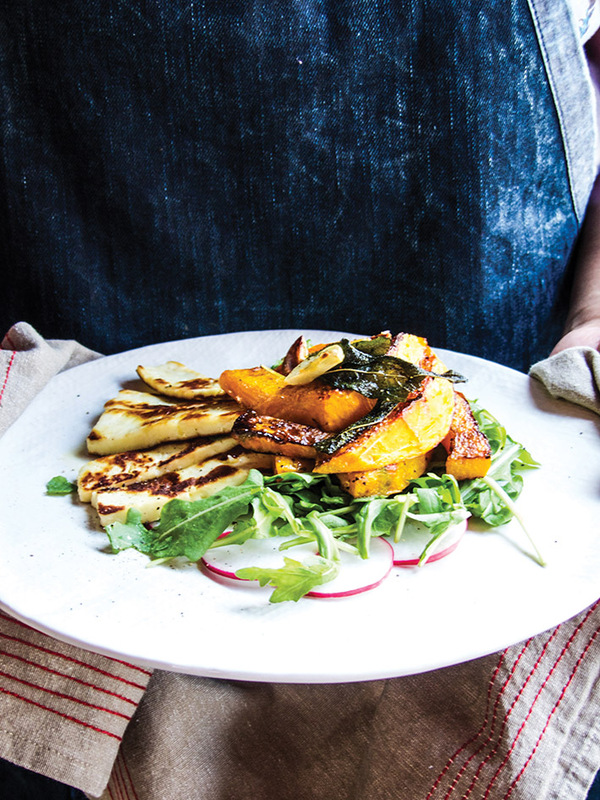 Transfer the roasted vegetables to the plate of salad with haloumi. Season before serving. By Cindy Lam. 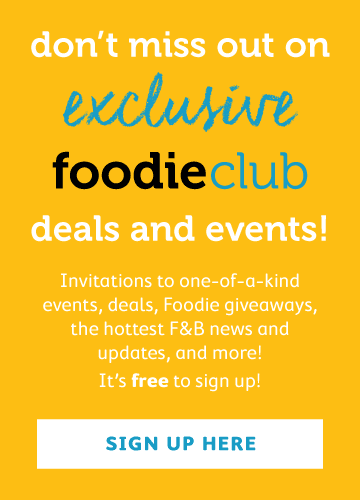 Check out her ever-delectable vegetarian blog, Ms Food Division, for more tantalising recipes.